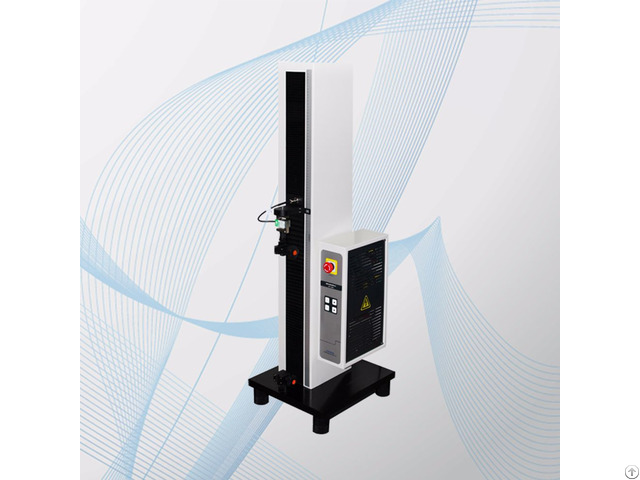 Tensile tester applies to plastic films, sheets, rubber, laminated films, extrusion films, foils, paper, medical patches, release paper, non-woven fabrics etc testing of various items, such as tensile, break force, elastic modulus, elongation, seal strength, T-style/90/180 peeling strength, widely used in food and pharmaceutical industries, quality inspection departments as well as research and development institutions. 1: 3 patents and 2 counts of software copyright registration. 2: Bilingually controlled by computer and embedded system. 3: Highly accurate load cell, Bi-direction test. 4: High performance servo drive. 5: Test speed can be preset freely through software. 6: Selectable load cell: 50N, 100N, 250N, 500N, 1000N. 7: Silence running, < 25db@1000.
Business Description: SYSTESTER is a professional provider of integrated package testing solutions and instruments of food and pharmaceutical industries, dedicates to cutting-edge technology research and development. SYSTESTER assists you to solve all flexible packaging problems and makes production profit maximization depending on the creative thought and technical abilities as well as successful experience accumulation over 20 years. SYSTESTER is a modern company with family kind culture, passion, innovation concept and scientific management.